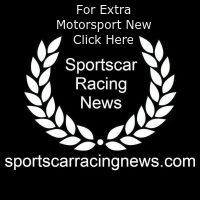 In 50 years of International Motor Sports Association (IMSA) history, Porsche stands as the only manufacturer to enter every sports car race under the Florida-based sanctioning body’s banner. Longevity alone could account for the marque’s place at the top of all the major record columns for auto manufacturers. However, “just being there” isn’t what Porsche is about. The German sports car builder has earned its spot at the top by virtue of its hard-earned successes. In the course of the joint history of the two legendary companies, Porsche has accounted for 567 IMSA victories (chassis and/or engine) since 1969. 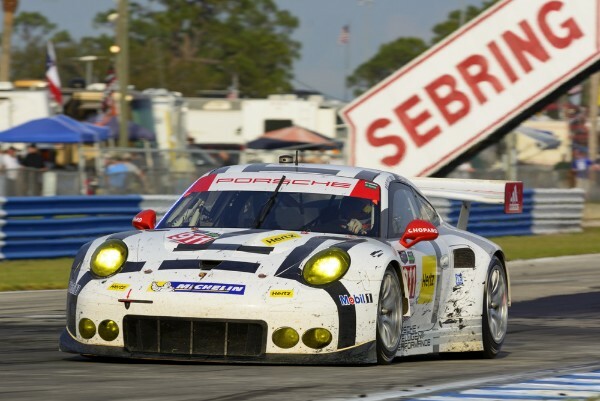 While those wins have come at legendary facilities across North America, perhaps nowhere is more closely linked with Porsche than Sebring International Raceway.